The router eigrp command is necessary to enable EIGRP (Enhanced Interior Gateway Routing Protocol). EIGRP must be enabled before carrying out any of the EIGRP commands. 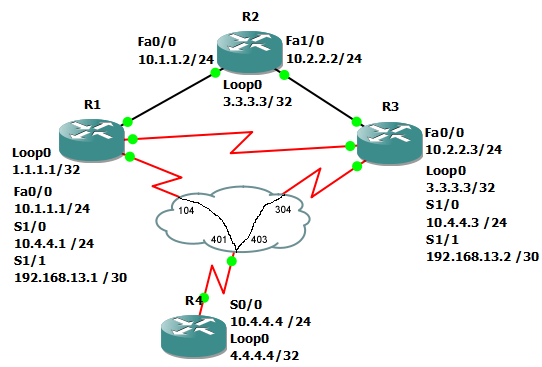 In this example, EIGRP is configured on R1 using router eigrp. First, we use the show ip route command to help determine the network layout. Next router eigrp is set on R1. Afterwards, we do the same to R2.